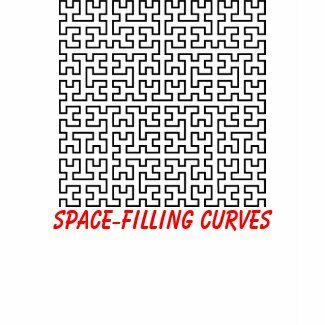 Doodling - it helps lots of us to think, but this video proves there is more to space filling fractal curves than meets the eye. Fractals - don't you just love em. But it can sometimes be a pain to have to pull out the Mandelbrot viewer or write some code just to explore a self-similar curve. So let's settle back and enjoy a few minutes with Vi Hart who seems to have a fascination with, and a knack of drawing, fractal squiggles as a way of learning more math in class than listening to the lecturer ever would. The subtitle to this video is; "How to draw squiggles like a Hilbert" - raises the very interesting question of did Hilbert doodle and if so is that how he invented the space-filling Hilbert curve? Your next mission is to find a way to make the Riemann hypothesis understandable and interesting in a five minute video.